Daily departures with quality service…. 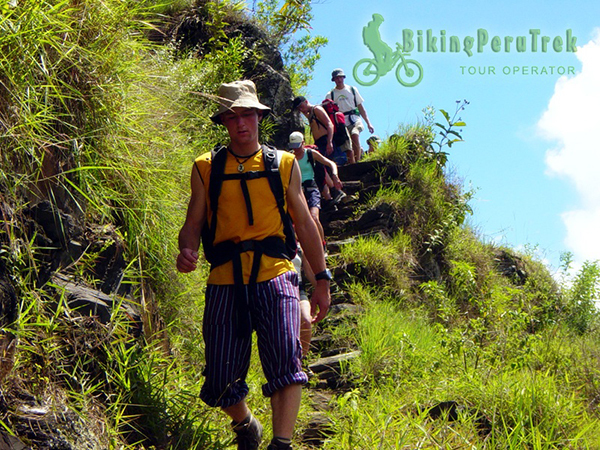 Our groups are designed to be comfortable and we ensure you have the best Inca Trail experience! 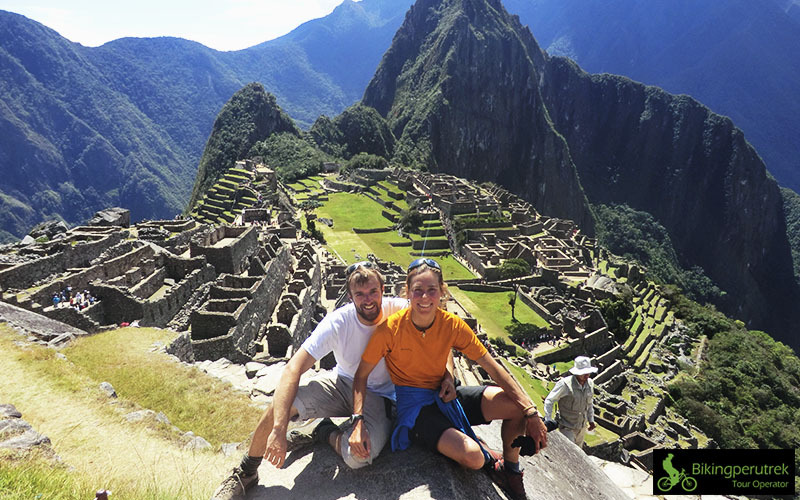 Our new Inka Trail to Machu Picchu camping equipment, efficient chefs, amazing food and professional bilingual guides will make this Inca pilgrimage the crowning experience of your south american trip! In this Inca Trail service very well treated porters (ninja porters, red army, commando, as our tourists often describe them ) carry cooking and camping equipment while tourists (unless a extra porter is hired) carry personal belongings, including sleeping bag, sleeping mattress and clothes. Please see ‘The Inca Trail’ page for itinerary. 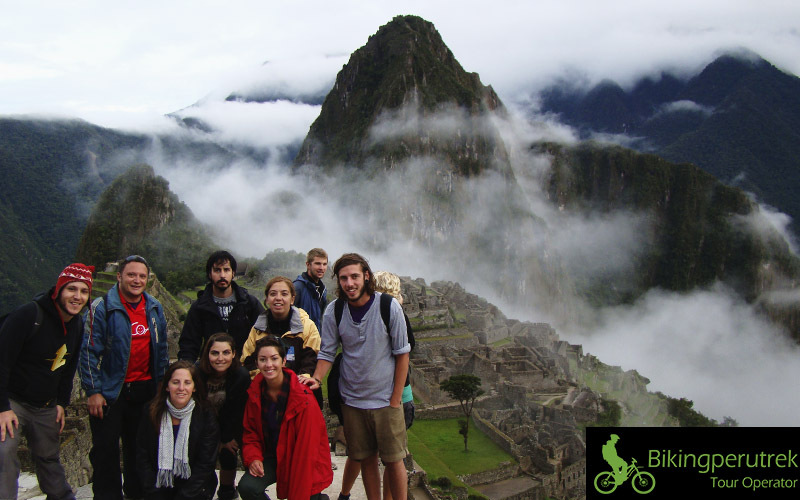 Depart Cusco early morning by bus and drive through the Sacred Valley to the community of Piscaycucho (Railroad Km. 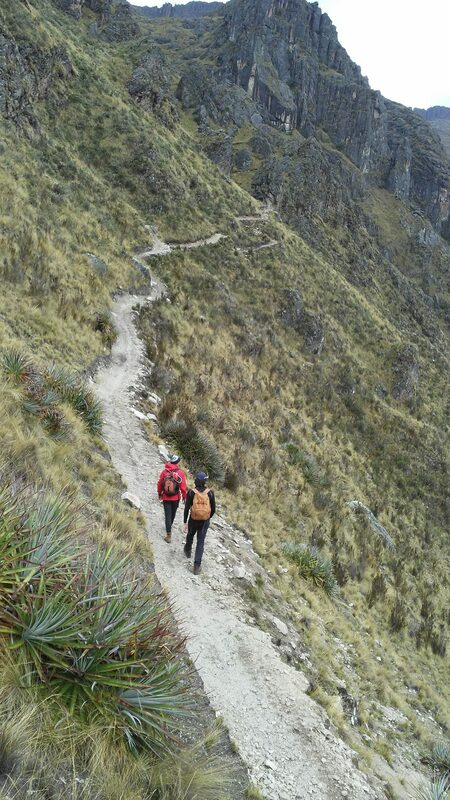 82 – 2700m/8856ft), where we cross the Urubamba River by bridge and begin the Inca Trail. Following a trail along the left-hand shore of the Urubamba River, we enjoy stunning views of the snow-capped Mount Veronica (5830m.) and the Inca archeological remains at Llactapata. 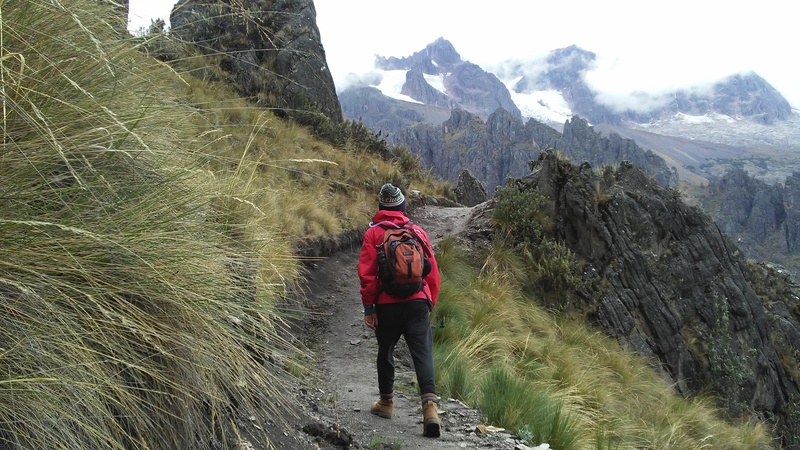 Continuing through lush farmland and woodlands, we gradually climb for approximately 5 hours to our first campsite at Wayllabamba (3000m./9840ft.) 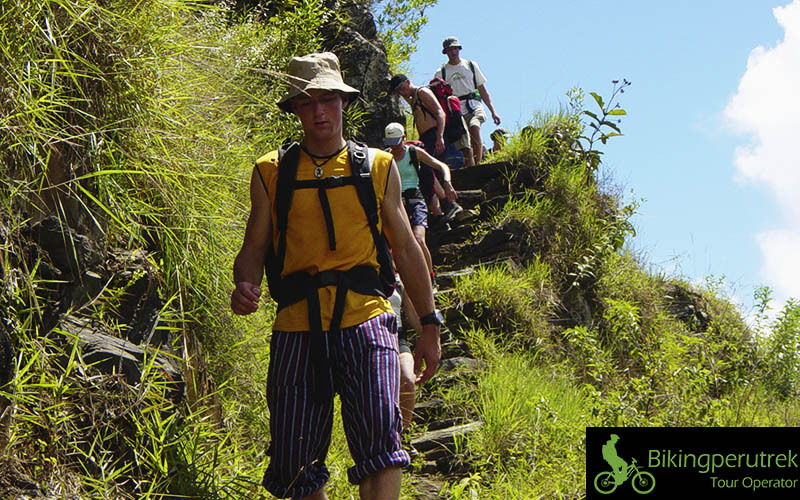 Meals provided: Lunch, Dinner, Snacks, Tea Time Approximate walking time: 5-6 hours. Andean cloud forest and highland puna to the highest point on our trek, Warminwanusca, or Dead Woman’s Pass (4200m/13776ft). During our ascent, we can appreciate the wide variety of plant, flower, and bird species supported by this unique eco-climate. 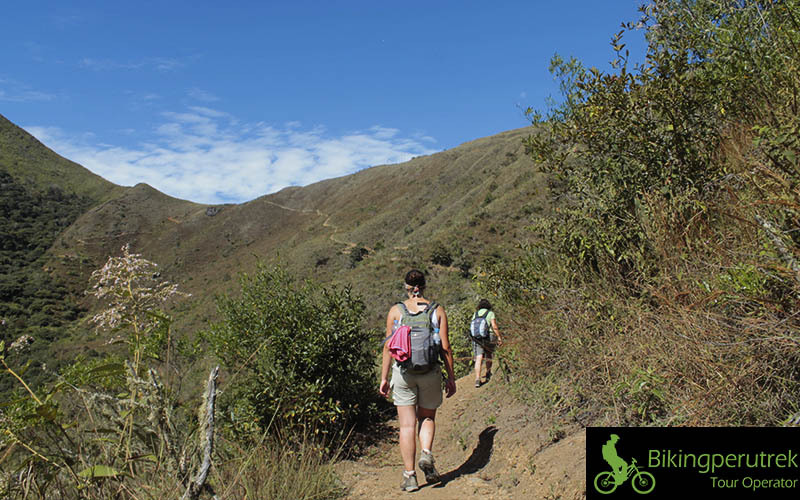 Once we reach the pass, our challenge is rewarded by an astonishing panoramic view of the Vilcanota and Vilcabamba mountain ranges. From here, we descend into the Pacaymayo river valley and on to our second campsite. Meals provided: Breakfast, Lunch, Dinner, Snacks, Tea. Time Approximate walking time: 6-7 hours. The Incas’ complex architectural style and reverence of natural geography and beauty. Heading down the sub-tropical Andean slope we reach another strategic and aesthetically-situated site at Winay Wayna, where we camp for the night. Meals provided: Breakfast, Lunch, Dinner, Snacks, Tea Time. Approximate walking time: 8 hours. Leaving Wiñay Wayna, we descend gradually further through the highland jungle to our destination. Intupunku, or the Sun Gate to Machupicchu. Arriving at daybreak, we catch our first breathtaking view of this historical wonder. We have the rest of the day to learn about and explore the main complex of the Machu Picchu Sanctuary before taking the train back to Cusco in the afternoon. The reservation is considered partial when our clients aren't do a total cost deposit of the service. All the reservations are guaranteed and confirmed after we receive the deposit in our bank account, or recieve in a Wester Union office. After that to reconfirm your request, we are going to send a SERVICE VOUCHER by fax or mail three days late to fax number or mail address you give us. Remember, if you pay with paypal you need considere 8% more on the final price. Reserve thoose tour whit only 50% of total price. You can use Pay pal.